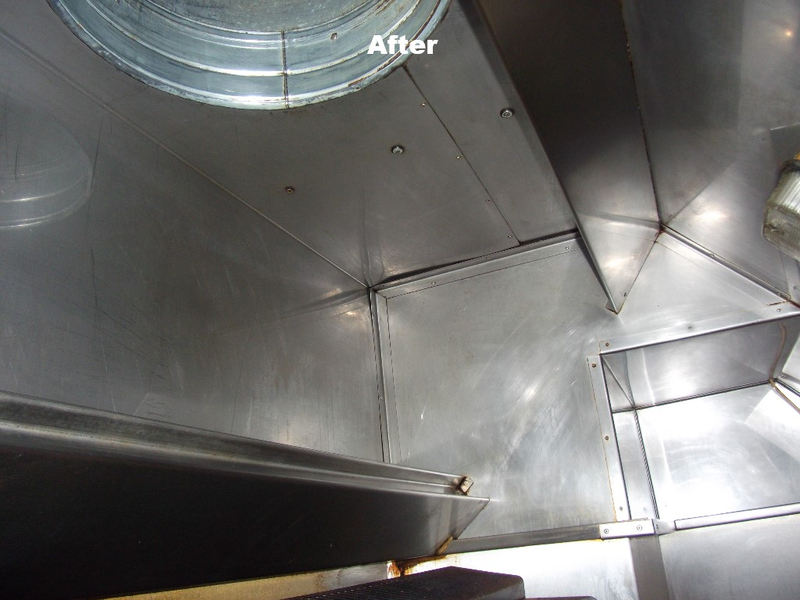 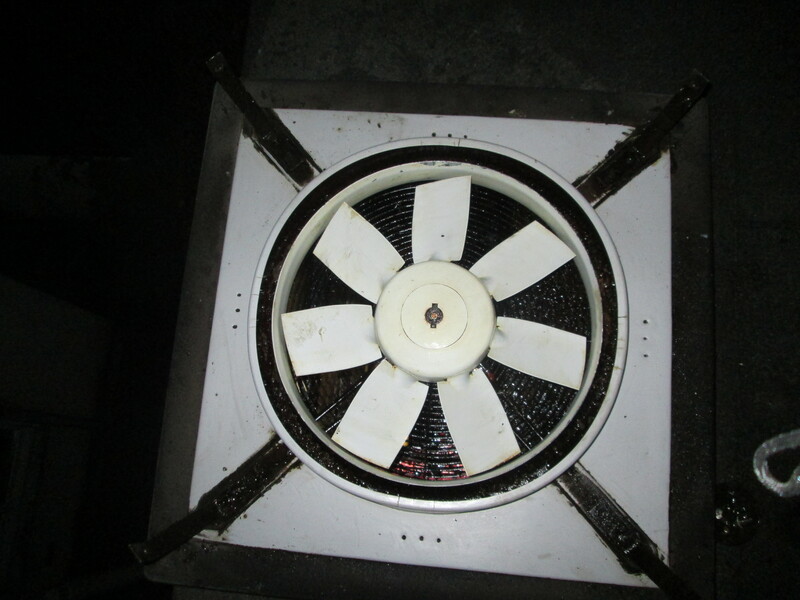 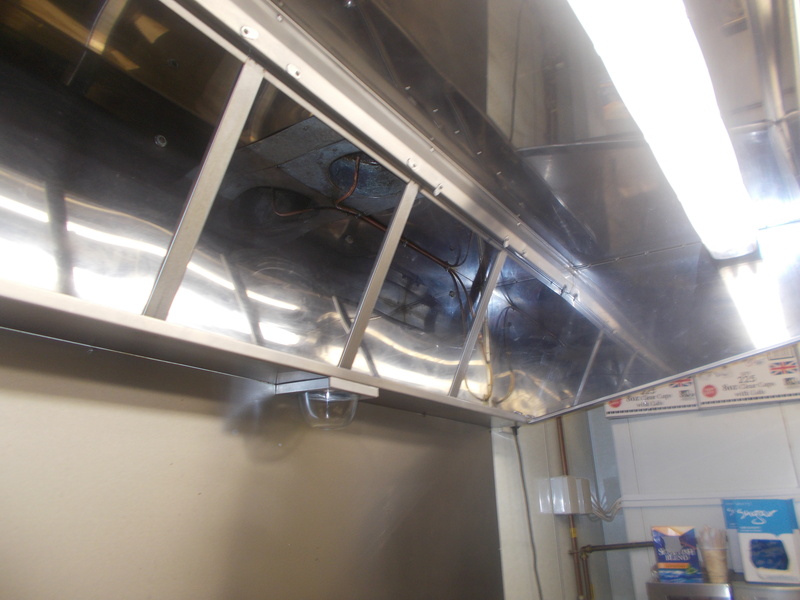 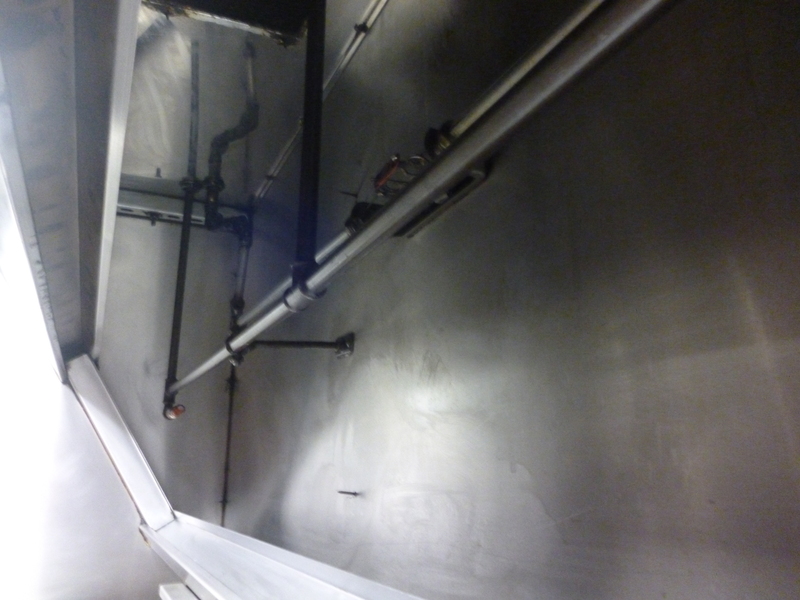 Extraction Systems are a vital part of every kitchen. 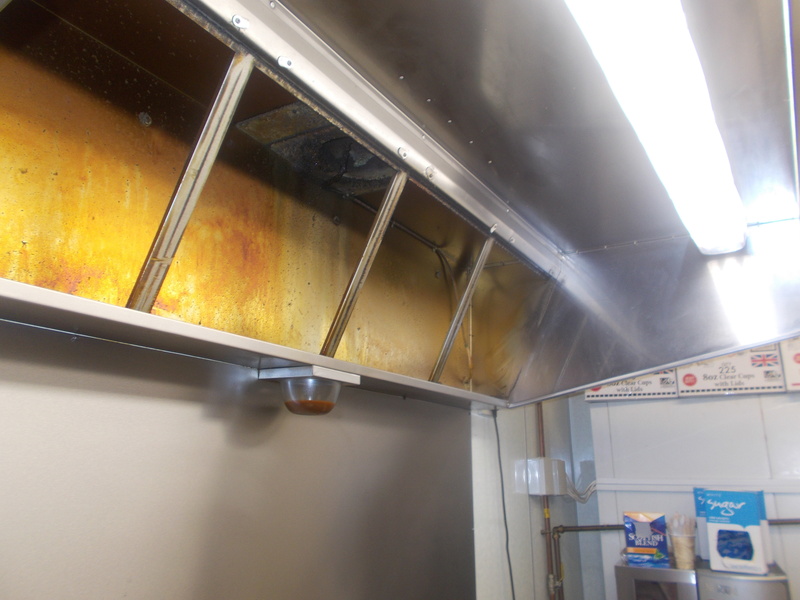 Removal of harmful gases, grease and heat from kitchens gives the staff a better working environment, as well as maintaining everyone's health. 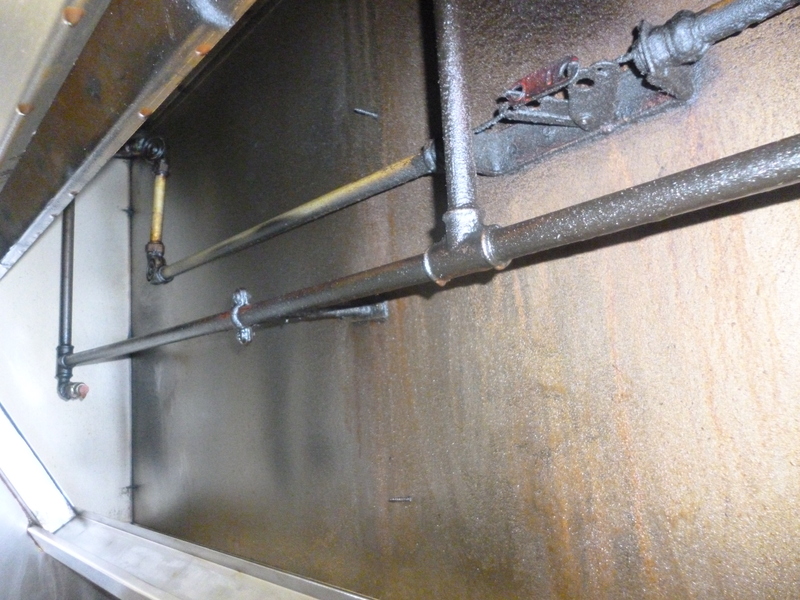 Insurers are now asking that extraction systems are cleaned at least once per annum due to the high fire risk from these areas. 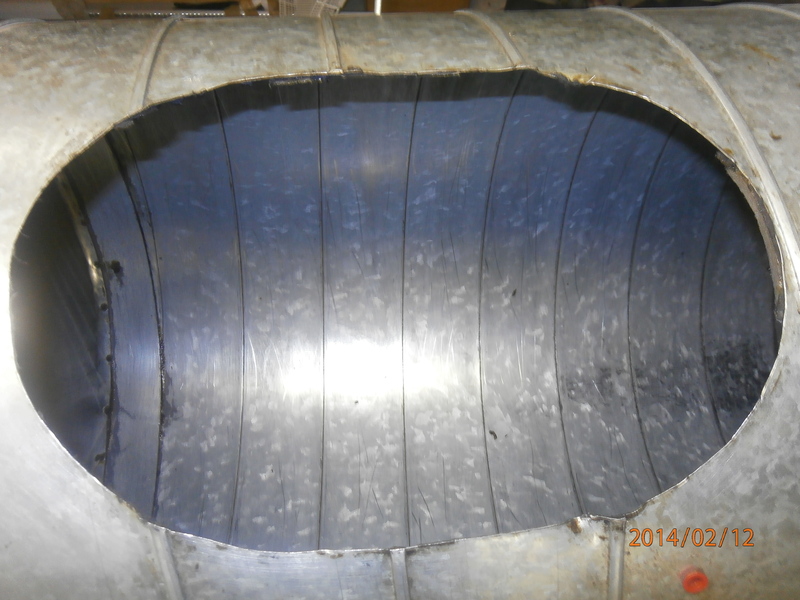 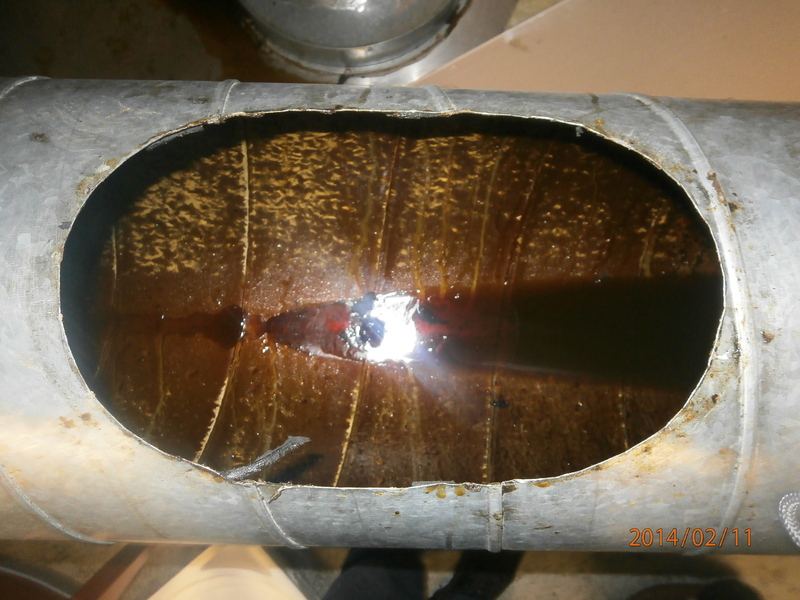 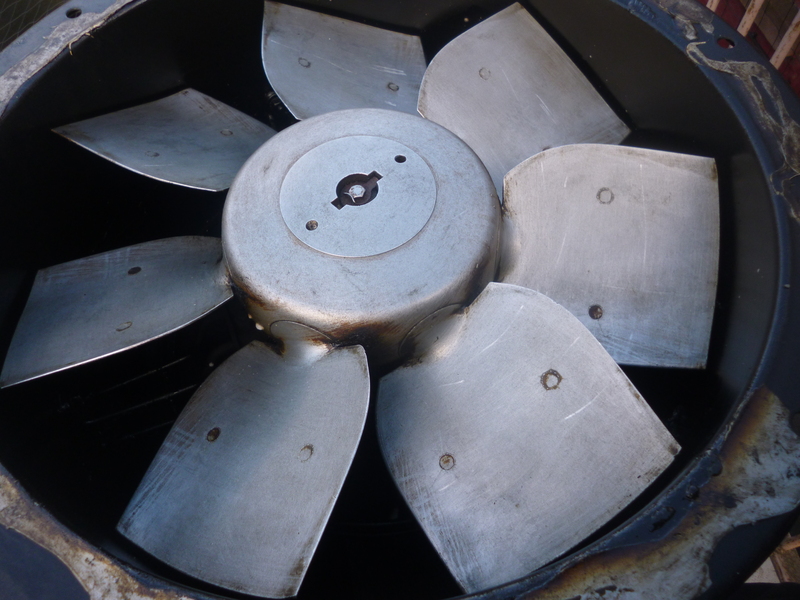 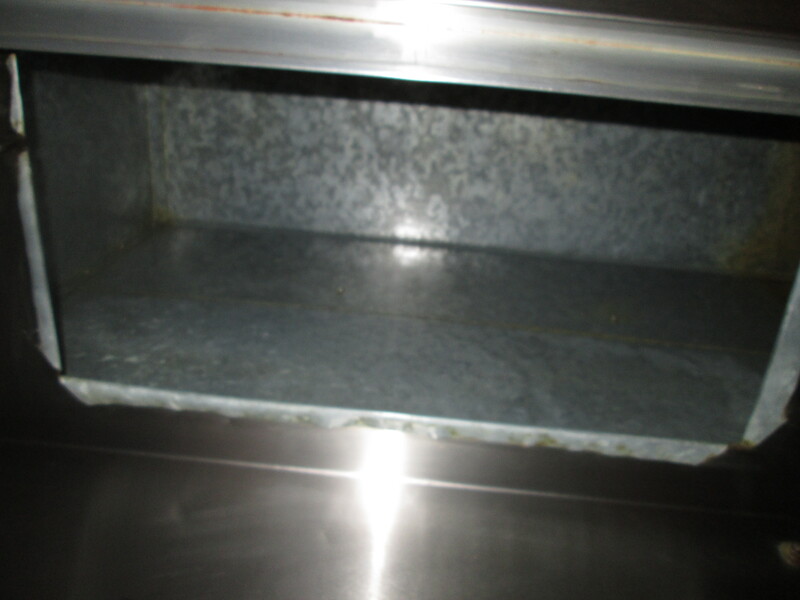 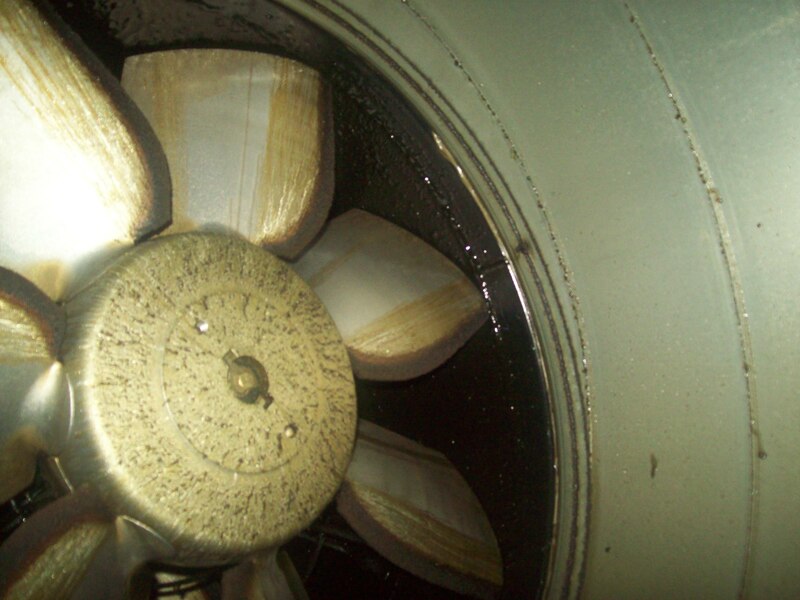 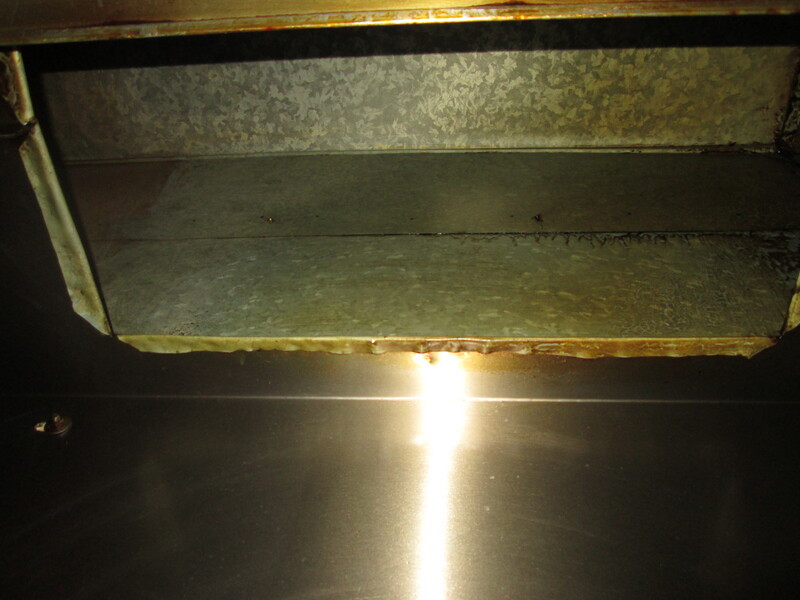 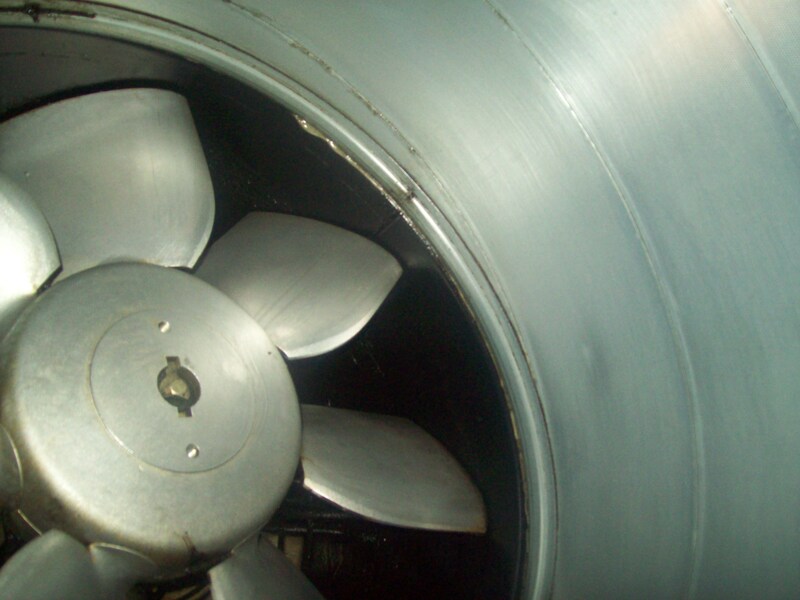 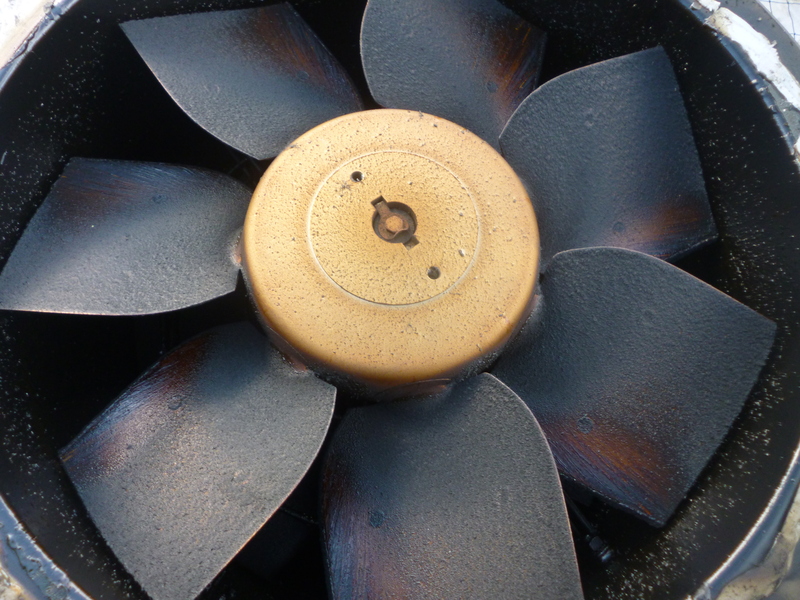 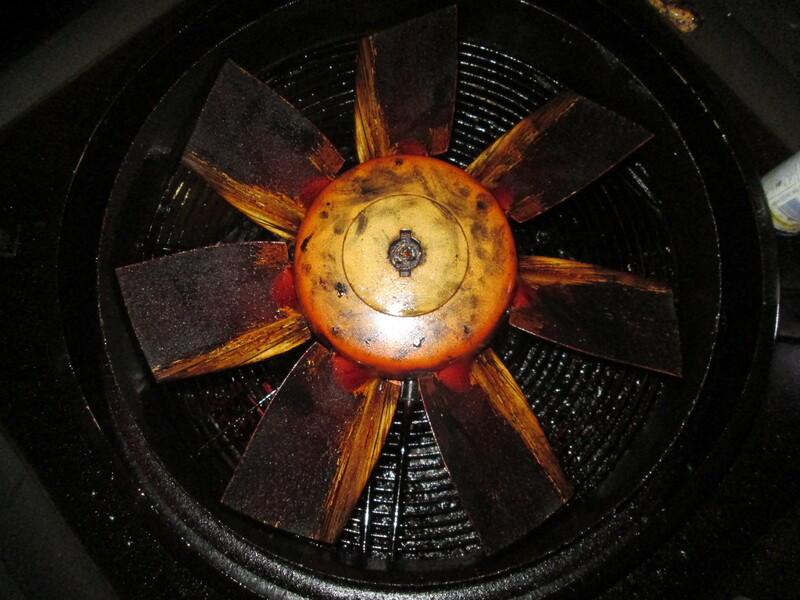 Graham Hygiene Services have a wealth of experience within the extract cleaning industry. 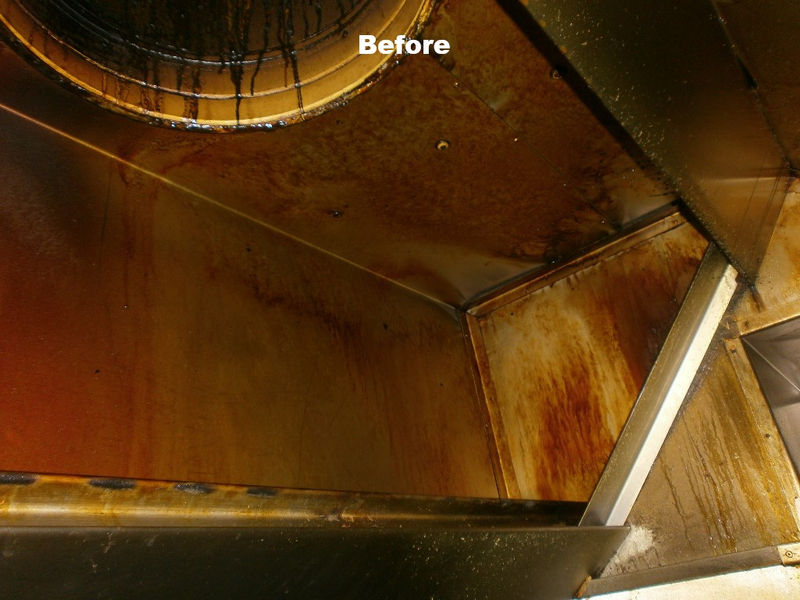 On completion of your clean, you will receive a certificate of hygiene for your insurer and a set of pictures for your own due diligence.